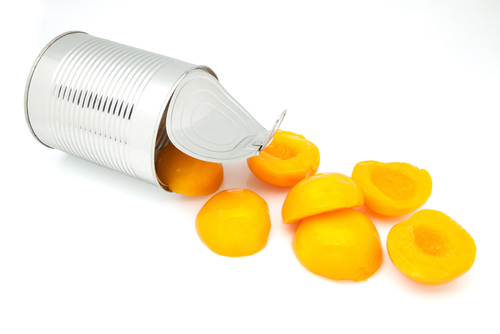 Are Canned Peaches Bad For You? - Here Is Your Answer. 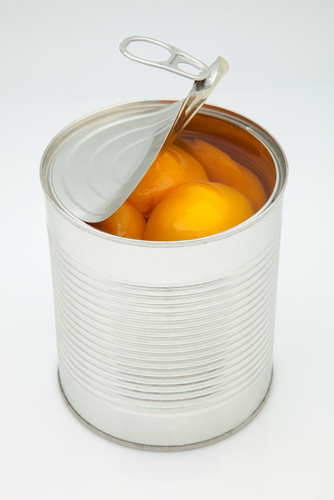 Are Canned Peaches Bad For You? Canned peaches are a good source of nutrients, but may also contain chemicals in the can lining that do more harm than good. First the good news: Many use canned peaches as an alternative to fresh, especially when fresh peaches are out of season. 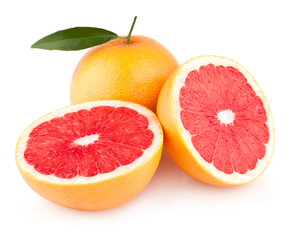 Although nothing can compare to that juicy flavor, studies have shown that they have as high (if not a higher) concentration of nutrients than their fresh counterparts. Canned peaches have higher levels of vitamins A, C, and folate, which are imperative for immune function and fetal development, respectively. 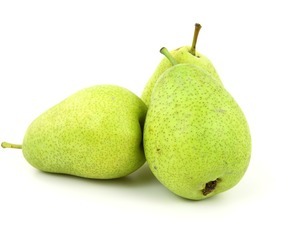 They also contain good levels of vitamin B and potassium. Potassium is essential for normal heart function, while vitamin B helps the body effectively use food as fuel. 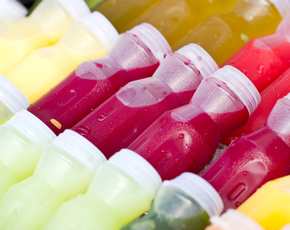 It is important to buy canned peaches in their natural juice (or canned with water) as artificial syrups contain more sugar, calories, and may reap unwanted side effects. Now the bad news: There have been concerns about the canning process and whether or not it is safe to eat foods from them. 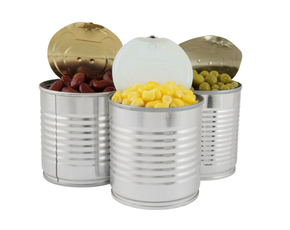 The chemical bisphenol-A (BPA) has been found in the linings of roughly 90% of all canned foods, and peaches are no exception. Known as an endocrine disruptor, BPA can interfere with the normal functioning of hormones, and is linked to breast and prostate cancer, infertility, and birth defects in newborns (when consumed by the pregnant mother). Interestingly, the FDA has yet to place any limits on its use. If you are craving that wonderful peachy taste, be aware that while you will be getting some good nutrients, this is still an issue. Here is what we recommend: When fresh peaches are available, buy them instead. When canned peaches are the only option, keep the word 'moderation' in mind.